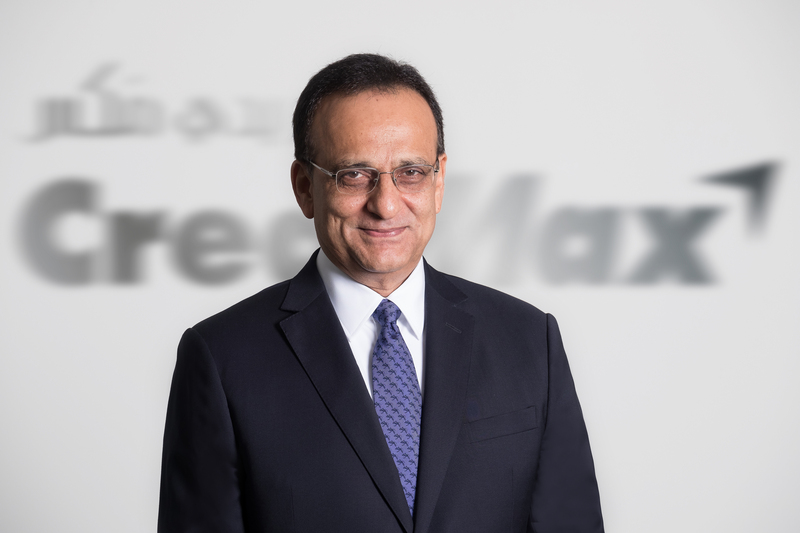 CrediMax, the pioneering credit card issuer and acquirer in the Kingdom of Bahrain, has proudly launched an exciting summer campaign in collaboration with Mastercard, a leading technology company in the global payments industry. During the campaign period, CrediMax Mastercard cardholders will receive the opportunity to win back the value of transactions made on their card up to $5,000. The campaign that began on the 10th of June will run until 25th August, 2018, and is designed to reward customers for using their CrediMax Mastercard cards in the country and abroad. A raffle draw will be held in September 2018, announcing 10 lucky winners, who will get a chance to win their spends back up to $5000.